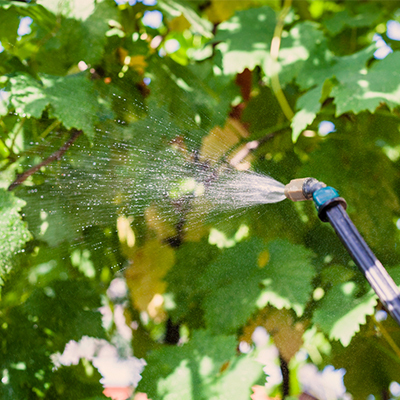 Domaines Rémy Martin hosted the fourth “Spraying” forum in 2015, where more than 300 winemakers attended lectures and workshops on the prevention of and use of crop-treatment products. Its purpose was to optimize and reduce the use of pesticides. 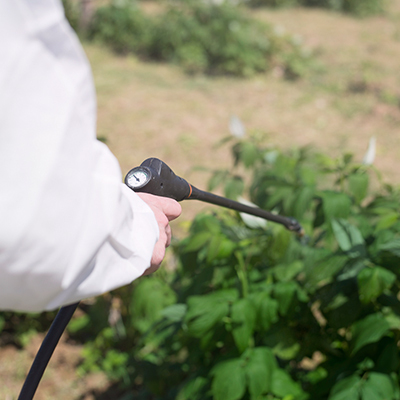 As such, equipment demonstrations were carried out with collection systems to limit the quantities of pesticides used.